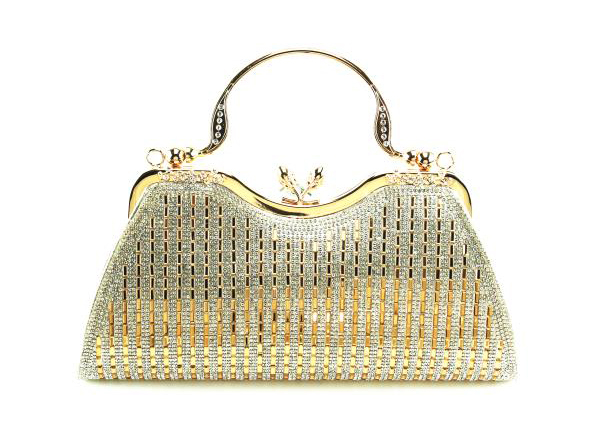 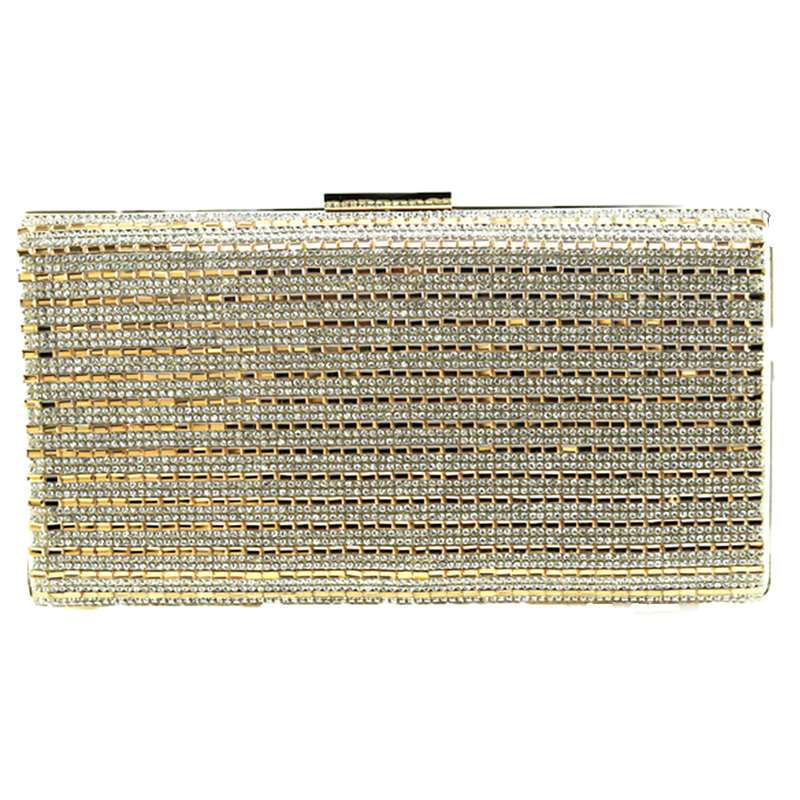 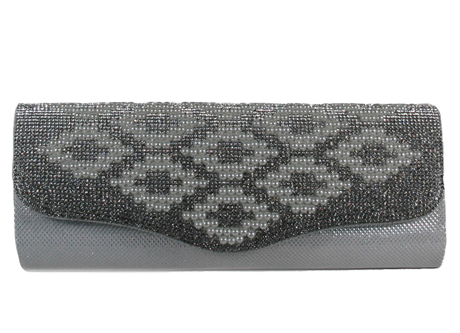 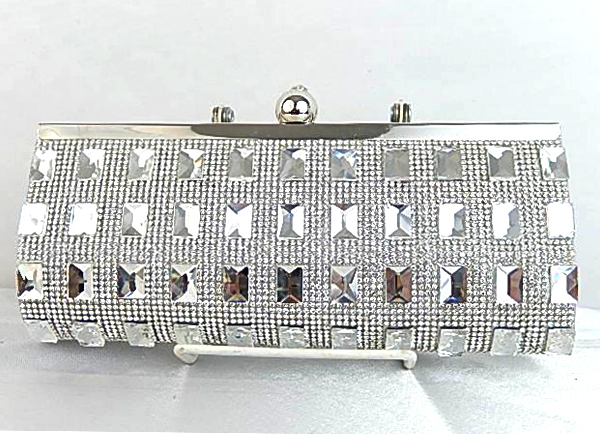 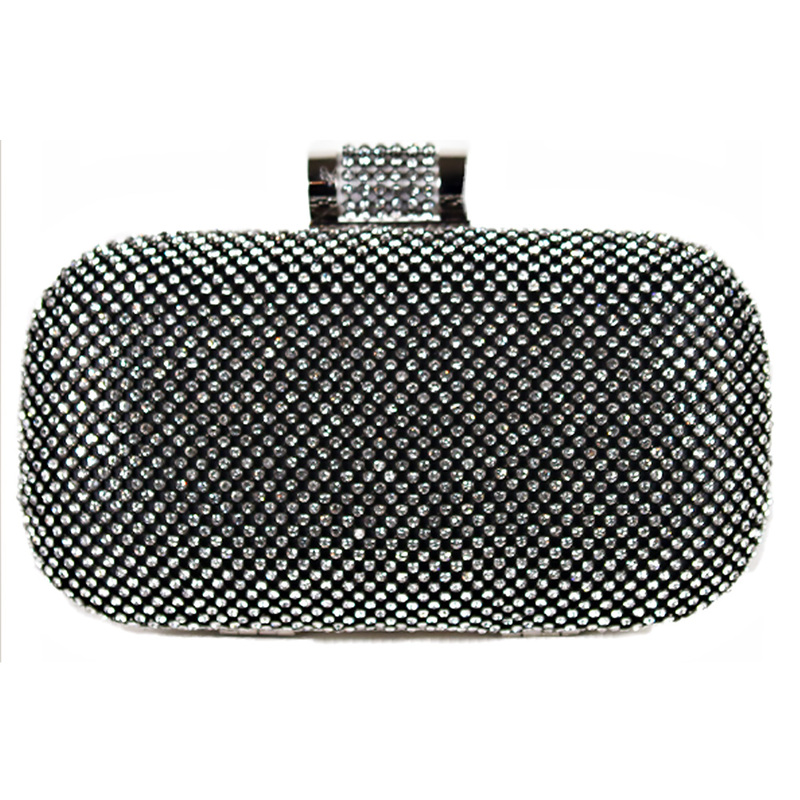 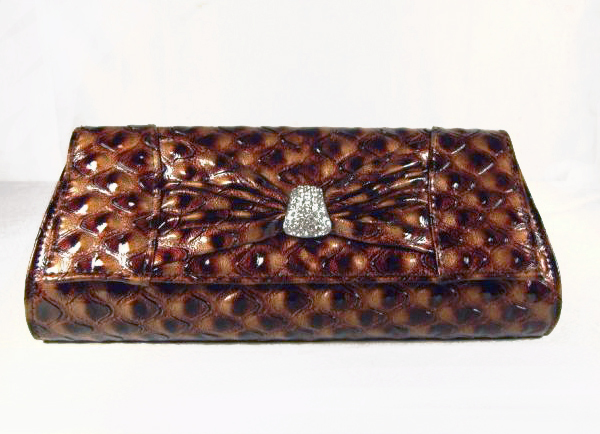 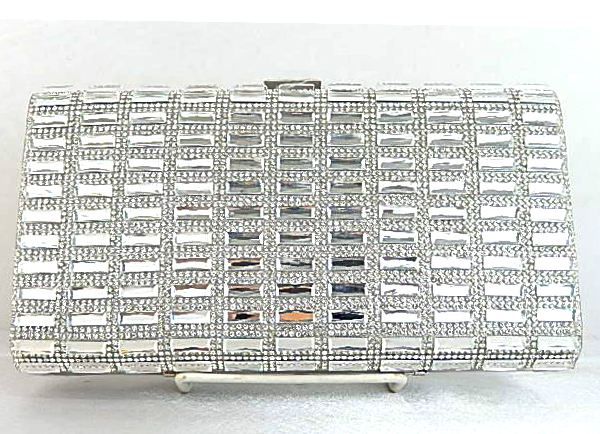 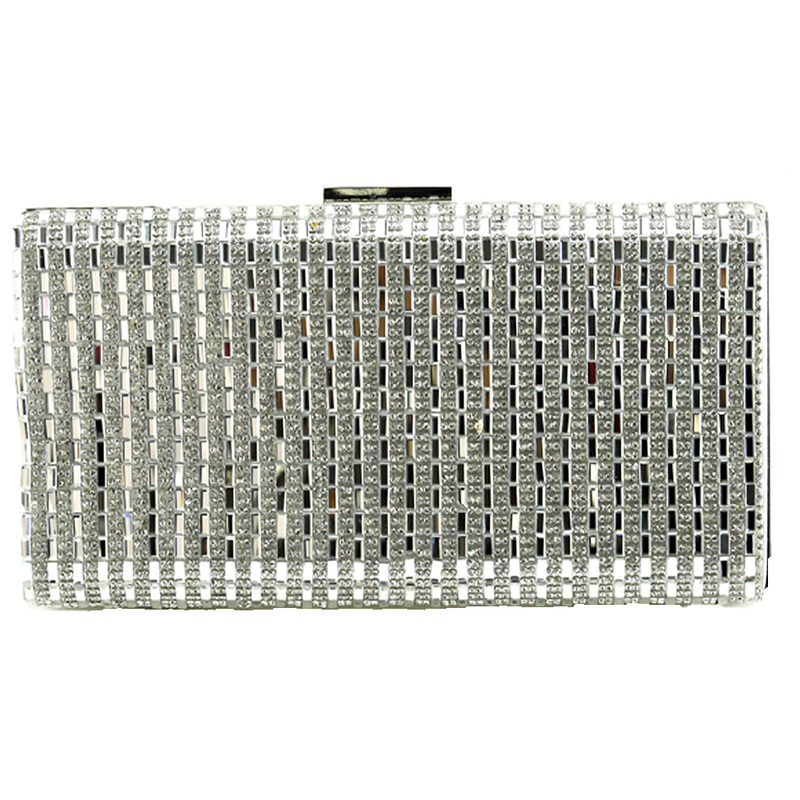 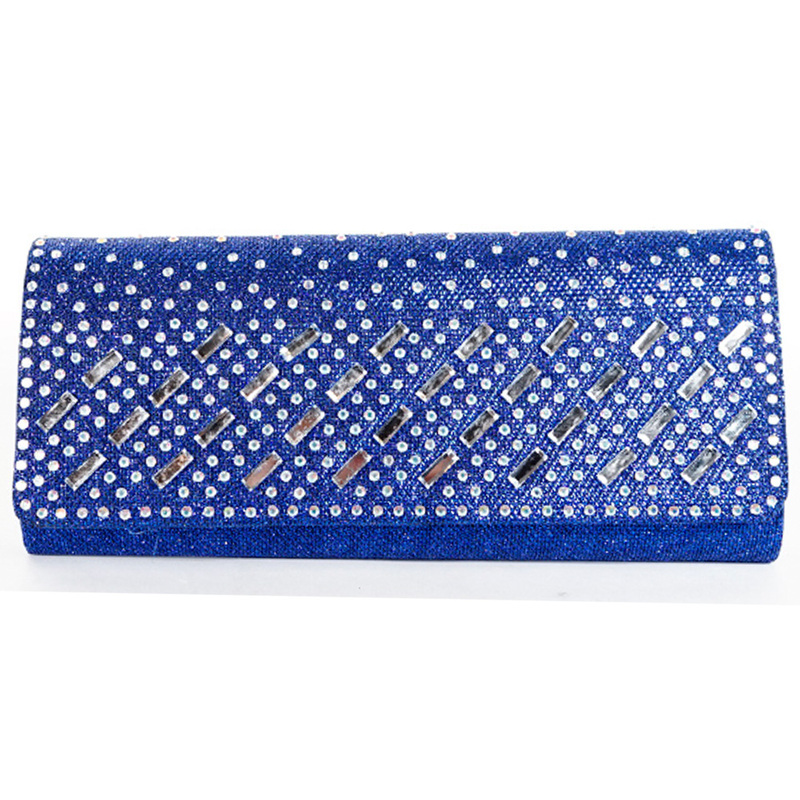 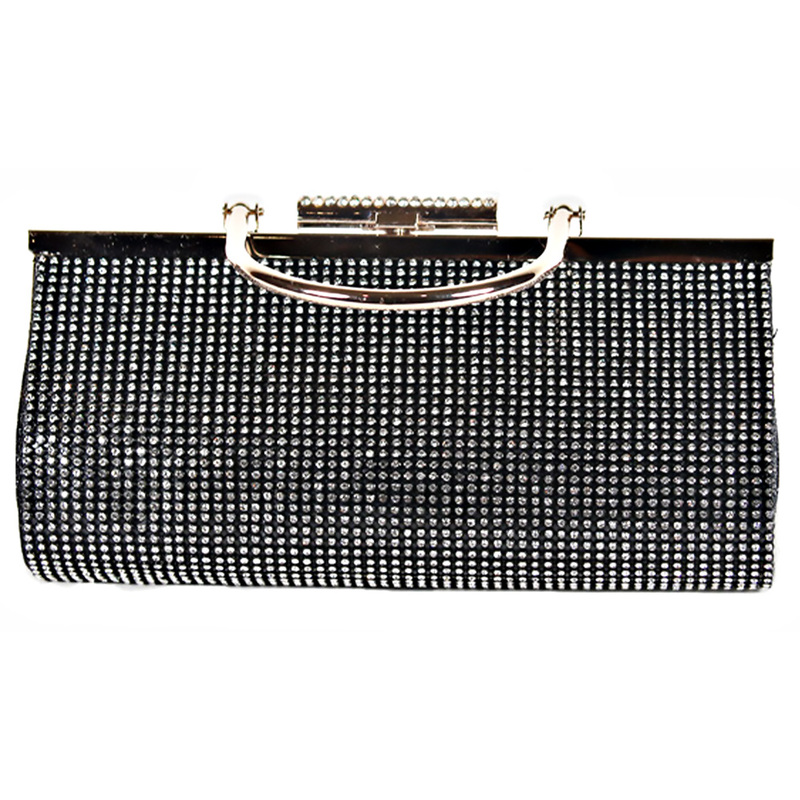 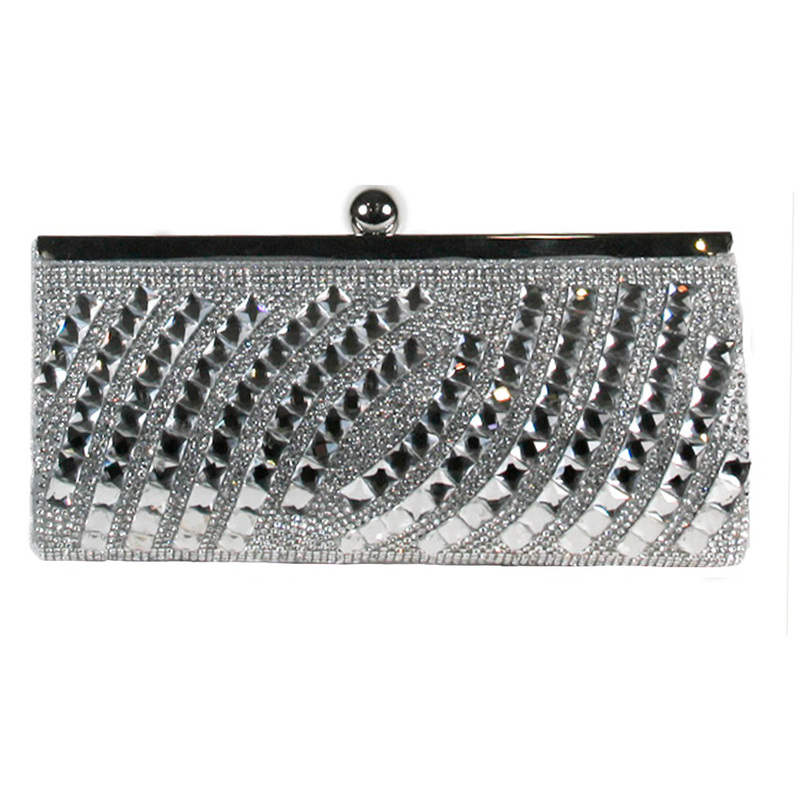 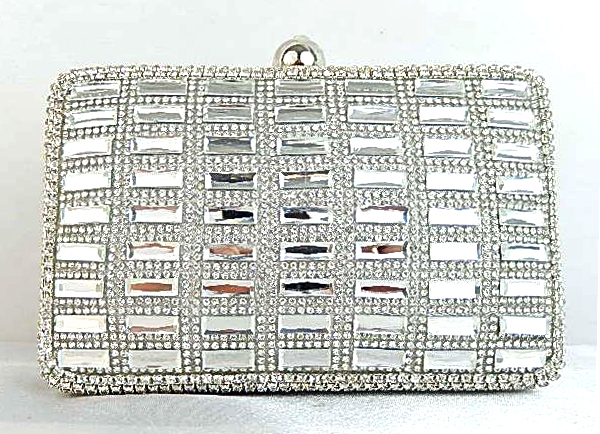 Rhinestone and pearl beaded evening purse with flip top. 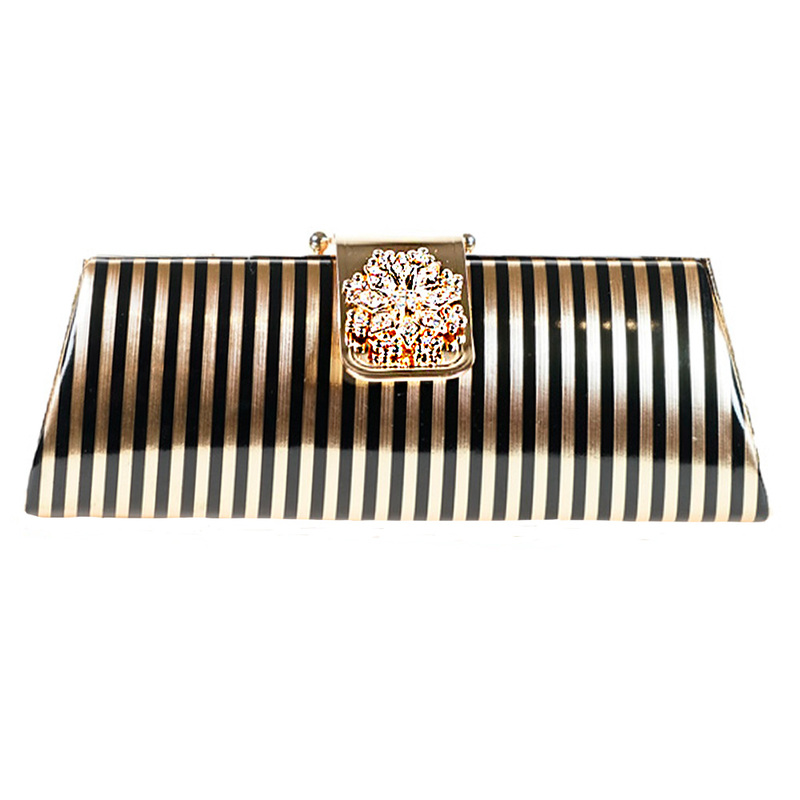 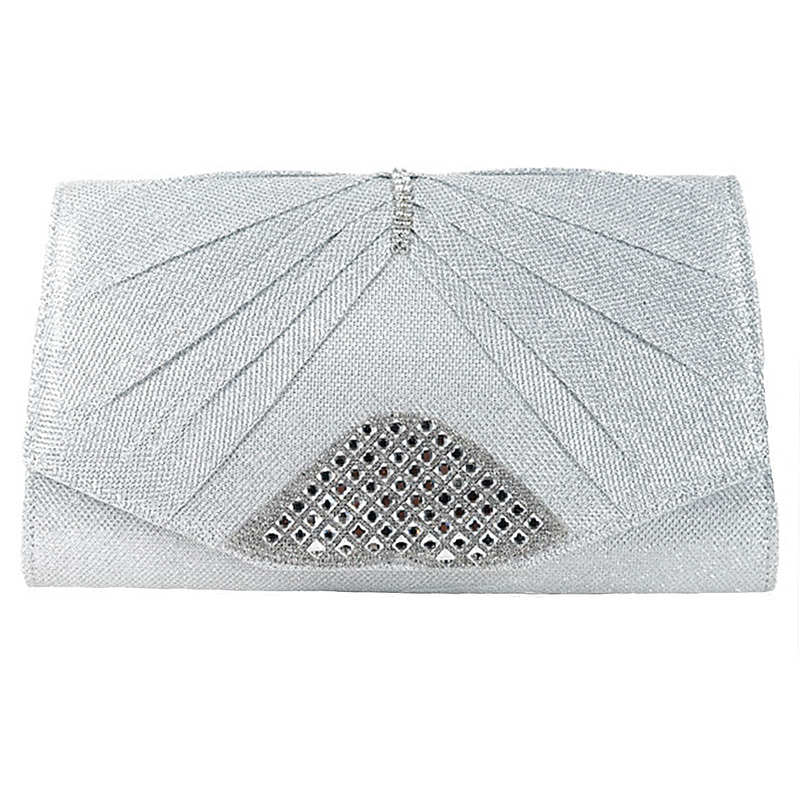 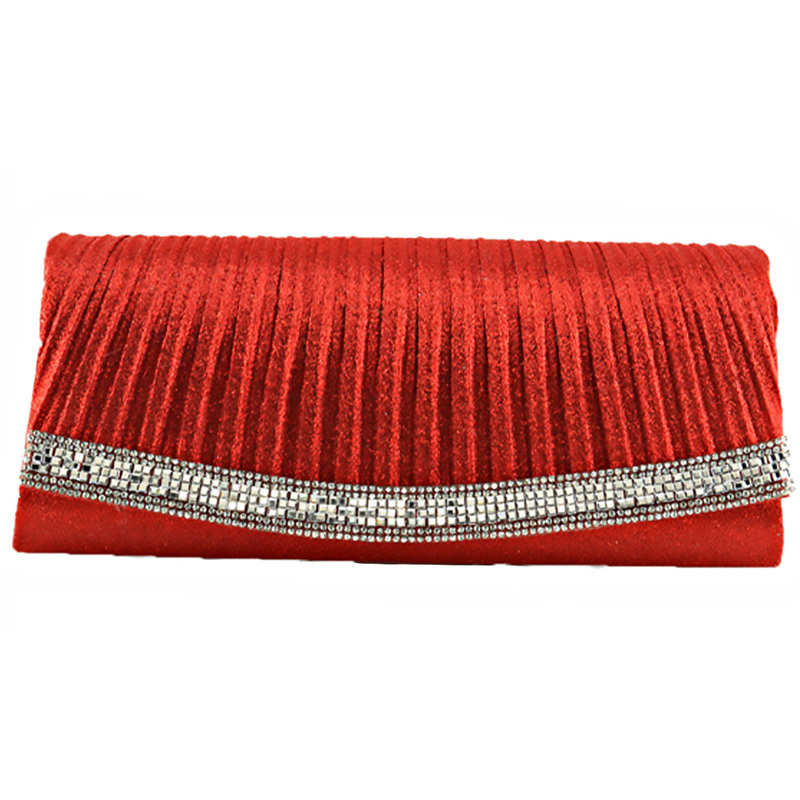 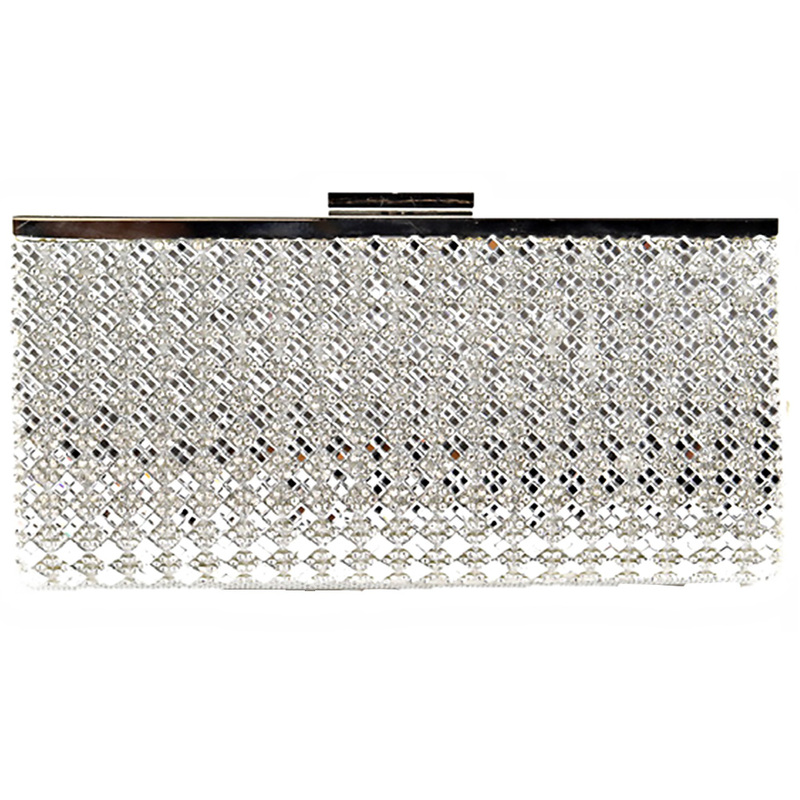 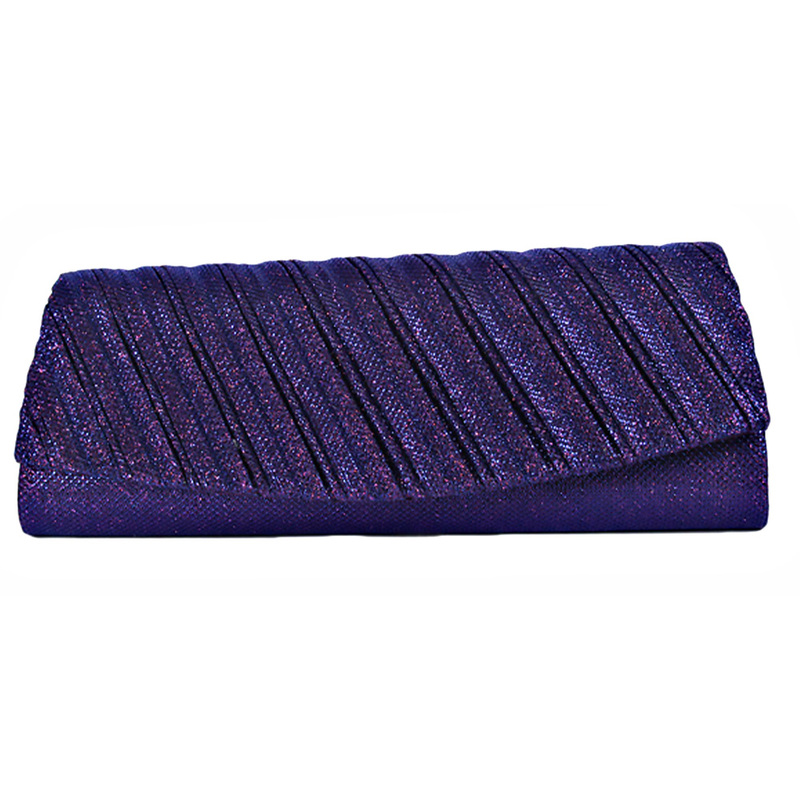 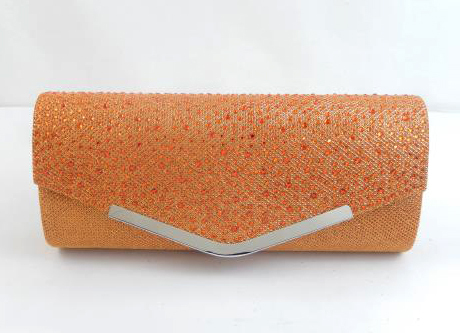 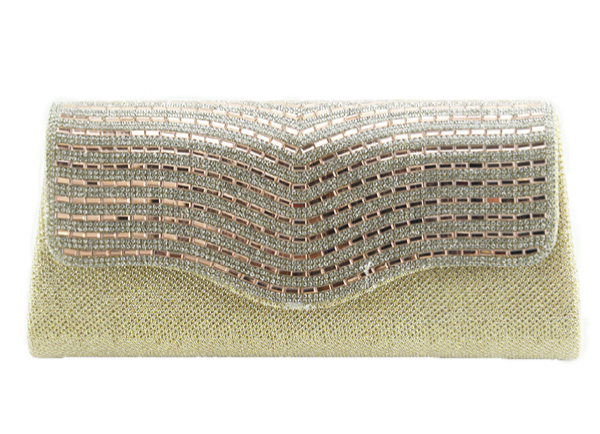 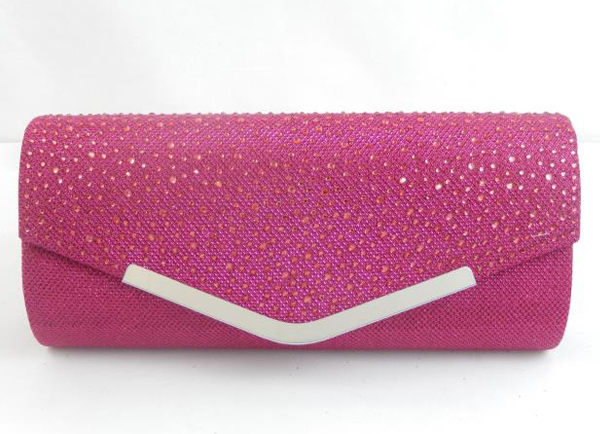 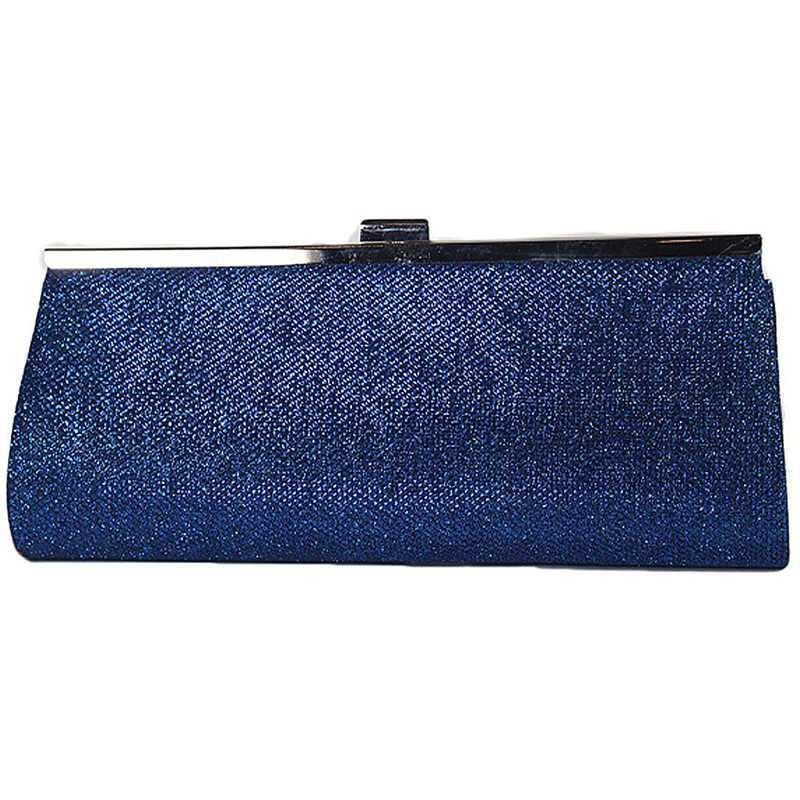 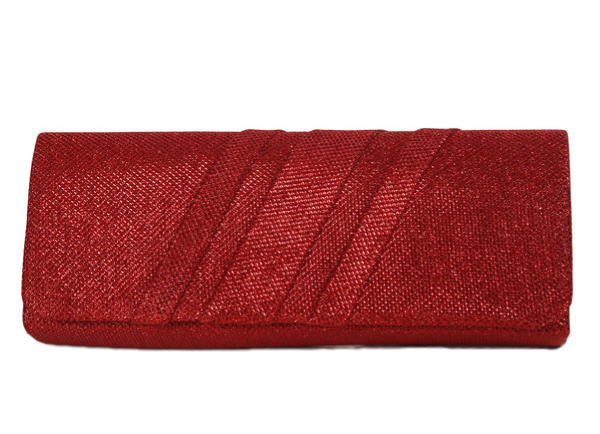 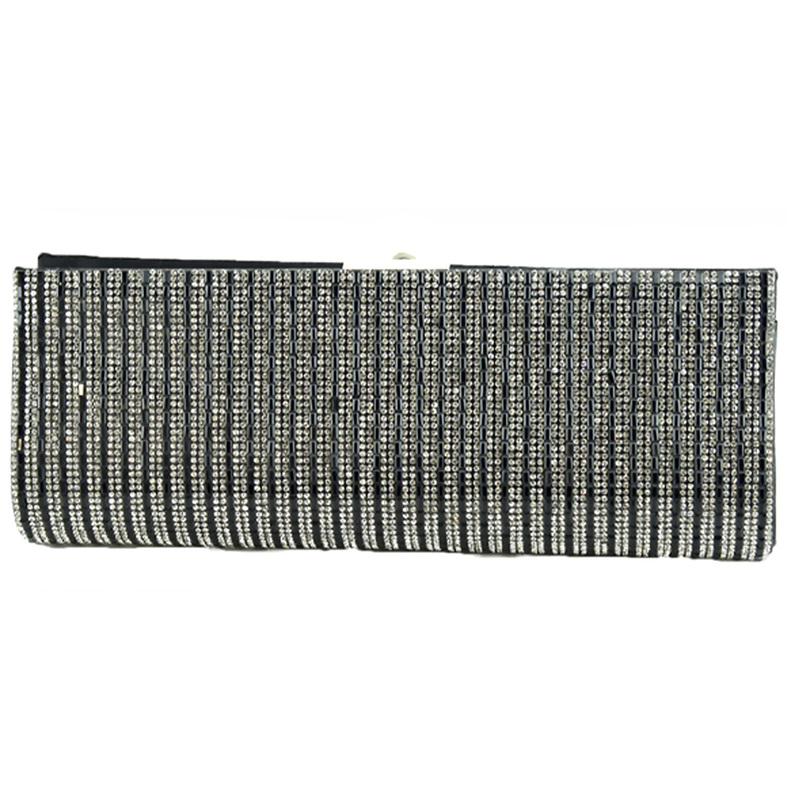 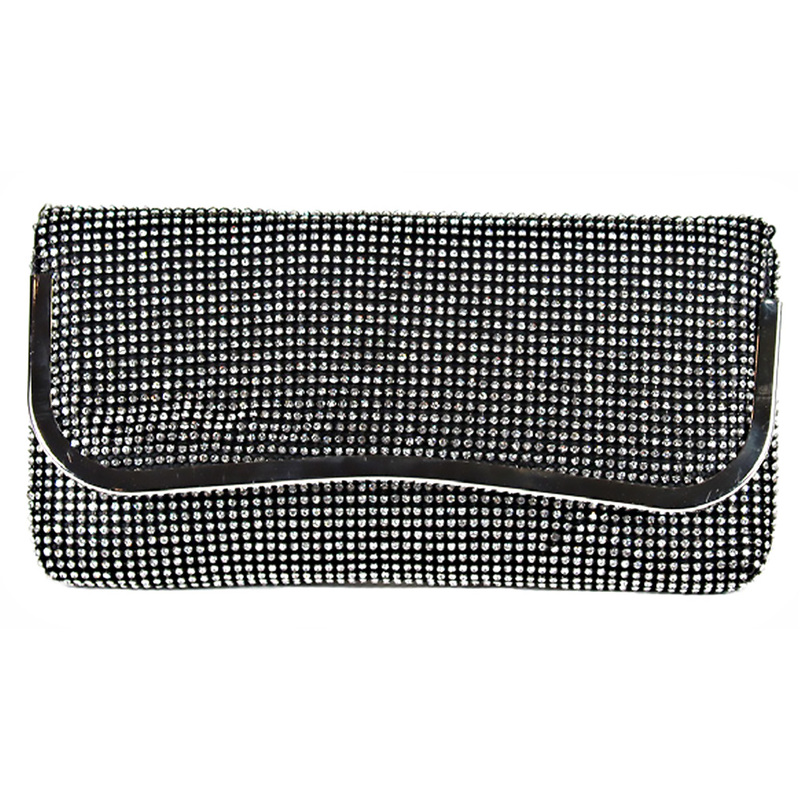 Shimmering evening purse with large rose. 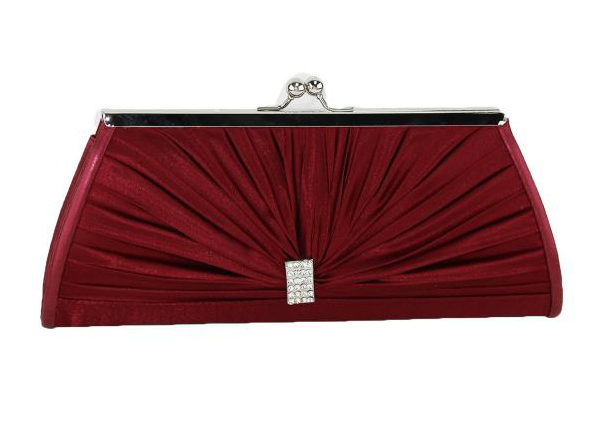 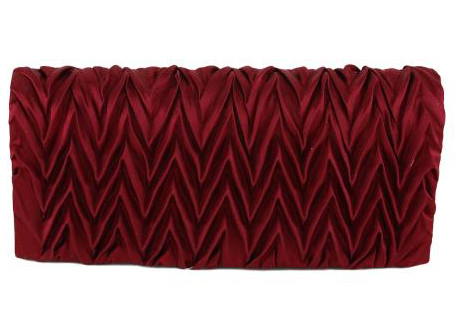 Satin rosette covered evening purse. 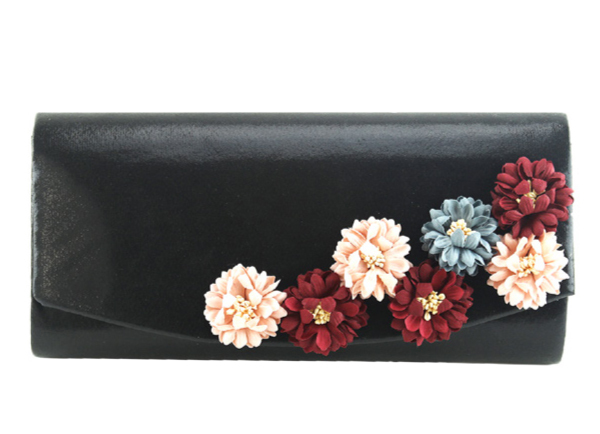 Available in black. 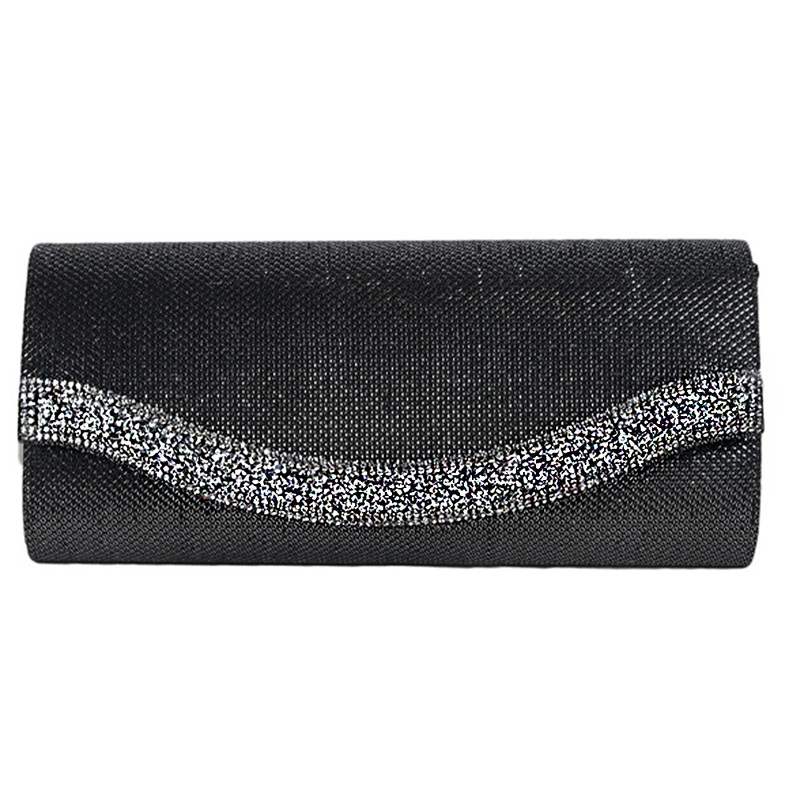 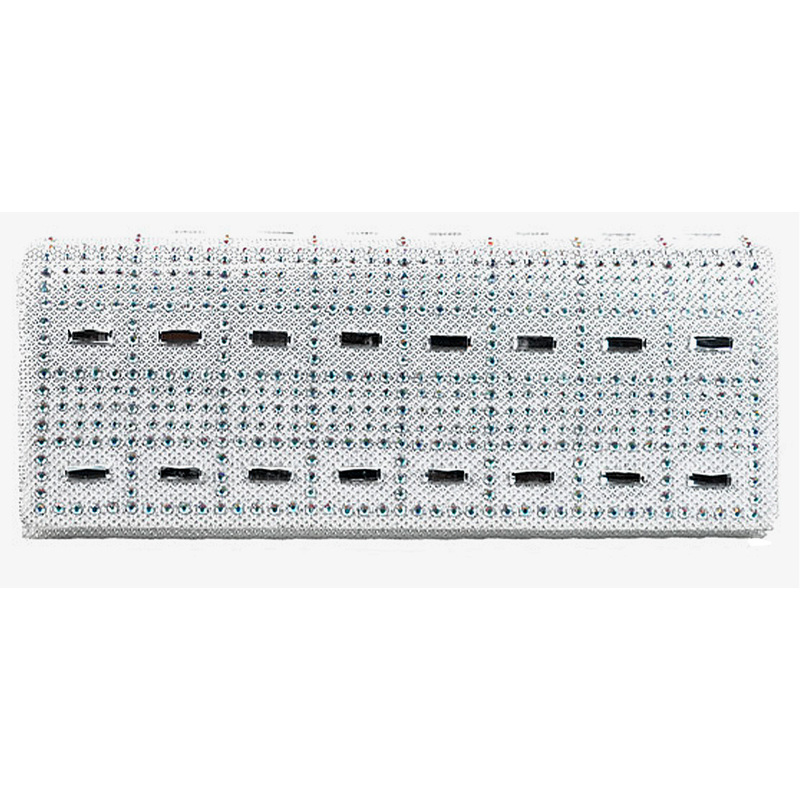 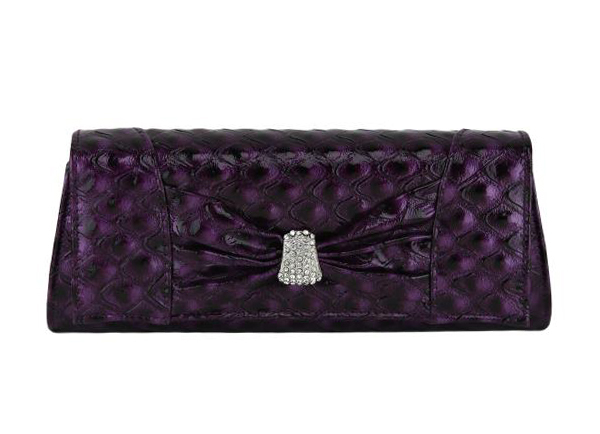 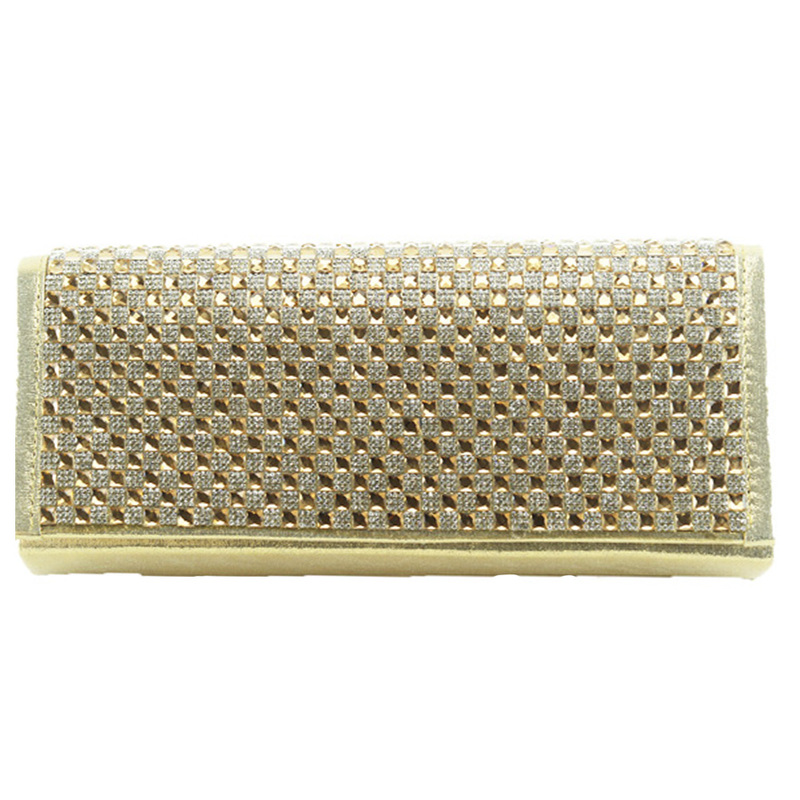 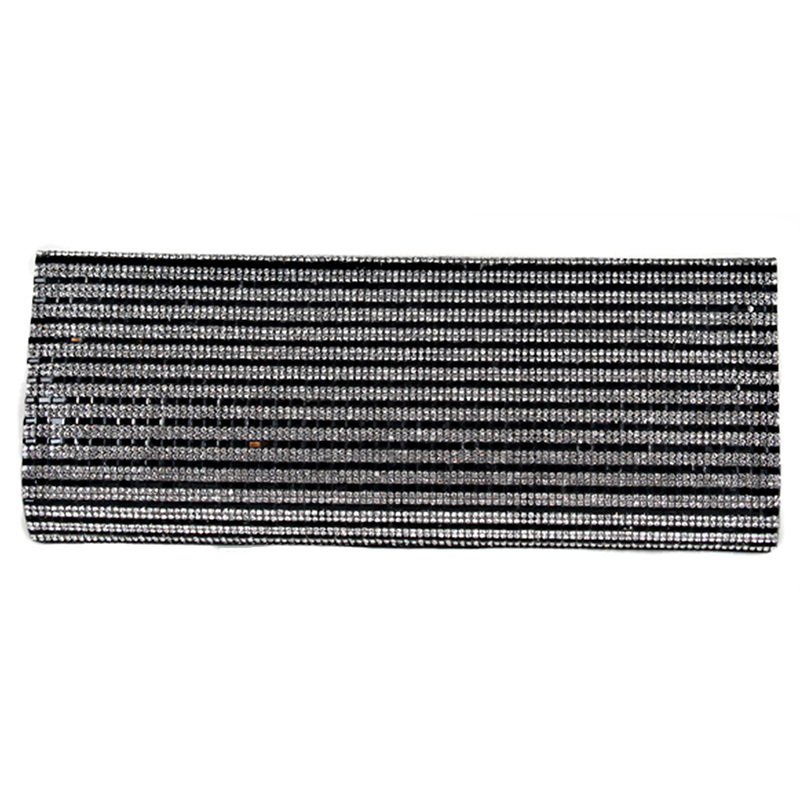 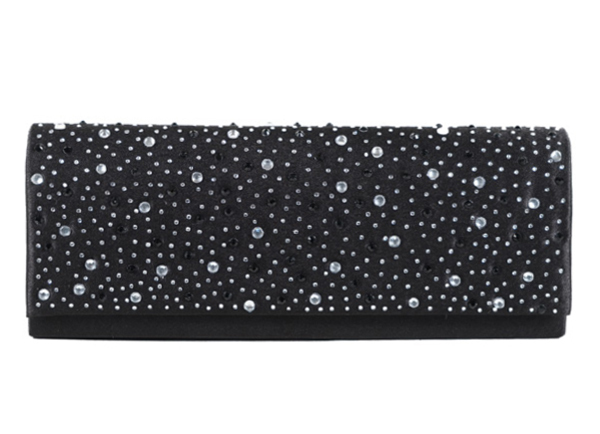 Soft faux leather with rhinestone detail.